Welcome back to your monthly dose of geeky goodness. This month from the amazing people at Geek Fuel we have some magical items from Jurassic Park, The X-Files, Power Rangers, and so much more! 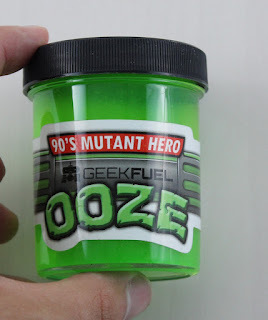 Don’t know what Geek Fuel is? 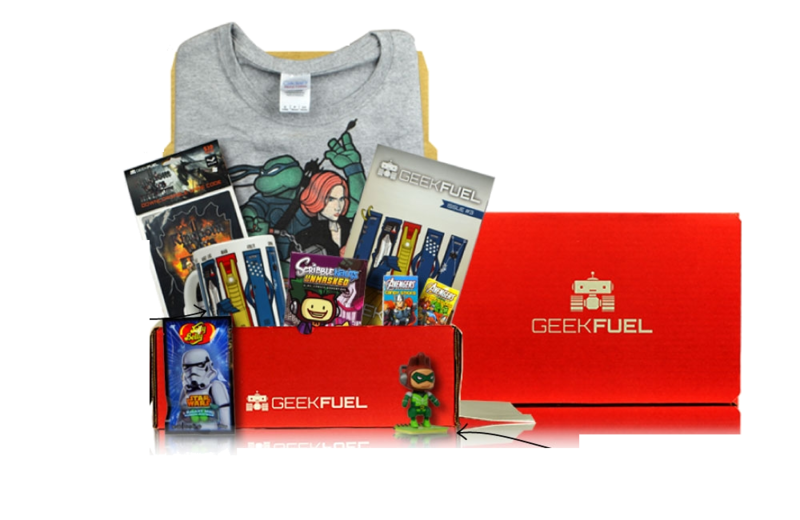 Geek Fuel is a monthly subscription box that gets sent straight to your door, and is full of some great exclusive. 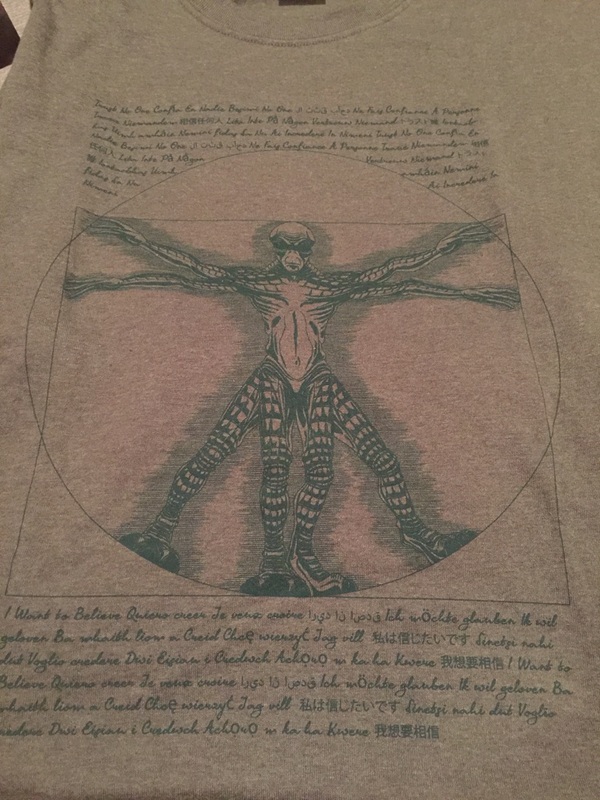 Every month you get an exclusive tee-shirt and magazine. Need more information, or do you want to start getting geeky loving from Geek Fuel? You can start by click that “Geek Fuel Ambassador” button. For those of you who are subscribed lets jump in to this month’s Geek Fuel! 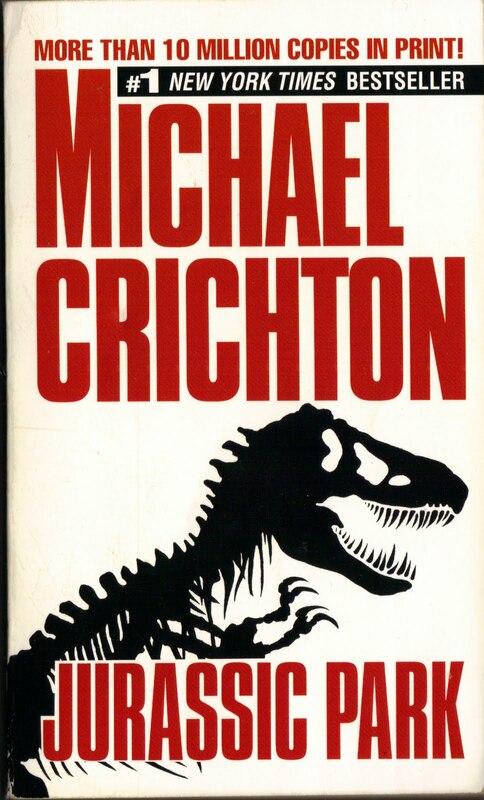 Confession time, I have never watched or read any Jurassic Park anything ever. Never was really interested at dinosaurs eating humans and other dinosaurs, BUT GEEK FUEL HAS SHOWN ME THE LIGHT! If I could kiss the bottom of every Geek Fuel staffer’s foot I would………back to the subject at hand these books are to die for not many geeky subscription boxes would be bold enough to put a book in their collection of goodies. 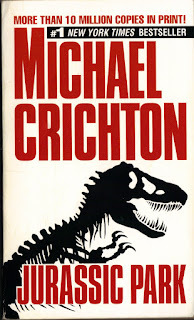 However, upon the recent release of Jurassic World and the fact that Jurassic Park is the best thing in the world, I would definitely recommend these books to anyone and it’s a unique item I haven’t seen anywhere else. Some of you may ask “But Mark how are we supposed to keep our place in quite possibly the best series of books ever written?” Well, you shouldn’t need a bookmark for the best book ever written. However, for those of you who can’t appreciate fine literature, Geek Fuel has given you a Mortal Kombat Bookmark. 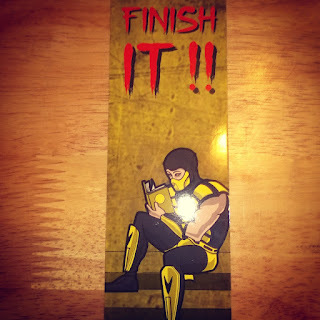 I personally loved the Terarria bookmark, but this Finish It bookmark is hilarious and anyone who sees it is bound to get the reference. It’s also great for helping you “finish” some summer reading, overall a nice touch with the Jurassic Park books. This is obviously a reference to the Sega Genesis classic The Ooze…or TMNT. Either way, this ooze is great fun good for slapping, squishing, or throwing at your loved ones. Whatever you use it for just remember the good version of the Ninja Turtles not the Michael Bay ones. Do you remember 2012’s best free indie platformer? Well, neither do I (thanks Google) this game is a sequel to You Have to Win the Game. Four words: indie, platformer, nostalgic, comedic all of these things and more with Super Win the Game. Geek Fuel is giving every subscriber a Steam key and a keychain, a literal keychain. Geek Fuel’s monthly free games just get better and better! Go! Go! Power Rangers! 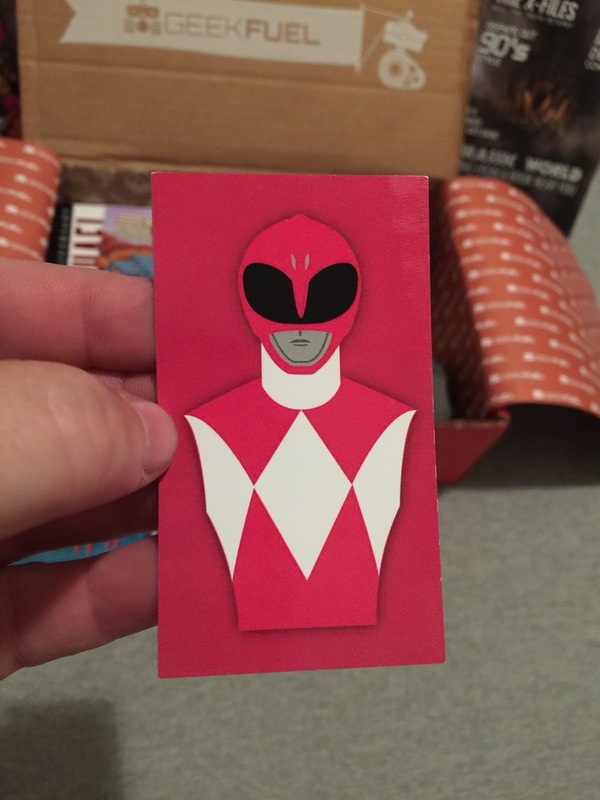 I love Power Rangers almost as much as I love American hotdogs, and these fridge magnets are loaded with nostalgia for me personally. Power Rangers are abused in most (if not all) subscription boxes and I’m glad to see my favorite mighty morphers back in action. I would say best for last, but dos books dough nawhaddimsaiyin? 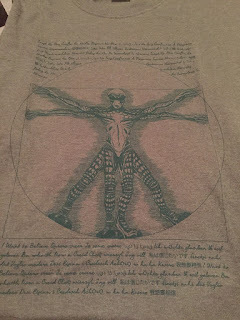 Anyway, X-Files best alien TV show ever for a reason I would highly recommend you watch it, and Geek Fuel thinks you should too considering this unique tee-shirt design of an elusive creature. The shirt design is exclusive to Geek Fuel meaning if you aren’t a Geek Fuel subscriber you’re missing out. The truth is out there… and that truth is that Geek Fuel is awesome. Another awesome month of geeky goodness, Geek Fuel really knows how to pack a punch each month. 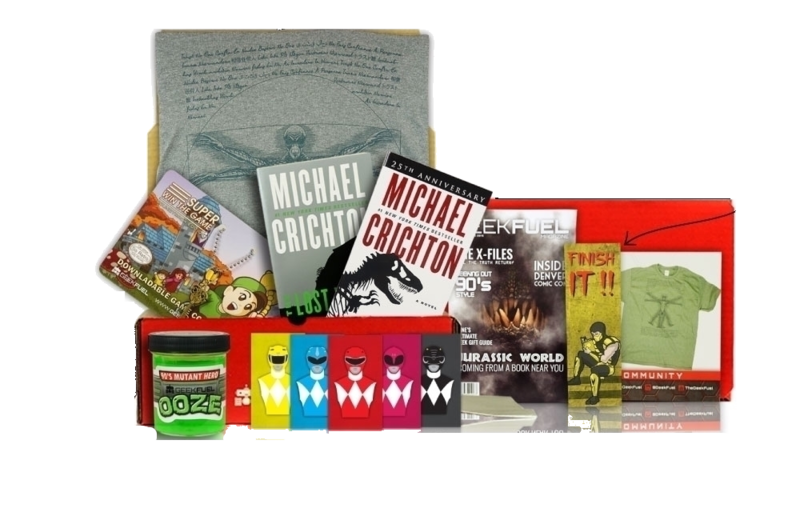 Subscribing to Geek Fuel is a MUST for any movie, TV, or videogame fan just look at these boxes! 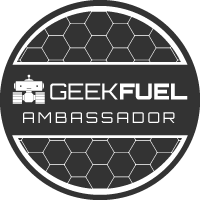 Anyway, if you’re not subscribed then you can click the “Geek Fuel Ambassador” button and be well on your way to a great time, if you’re already subscribed I hope you’re excited for this next box as much as I am! Until next time, Vitaboys out!